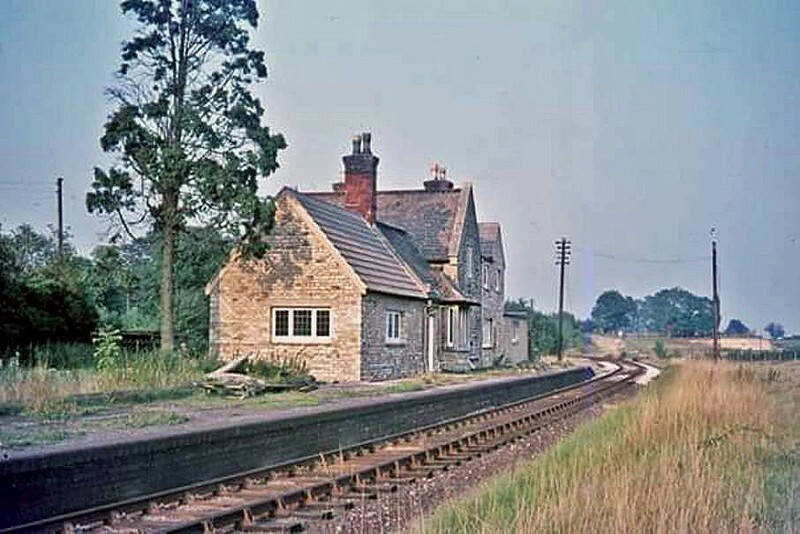 Cranford, Northamptonshire c1970. This was the first station out of Kettering on the line to St Ives. It closed to passenger traffic on 2nd April 1956, but remained open for goods until 6th November 1961. Photo Ian Baker.